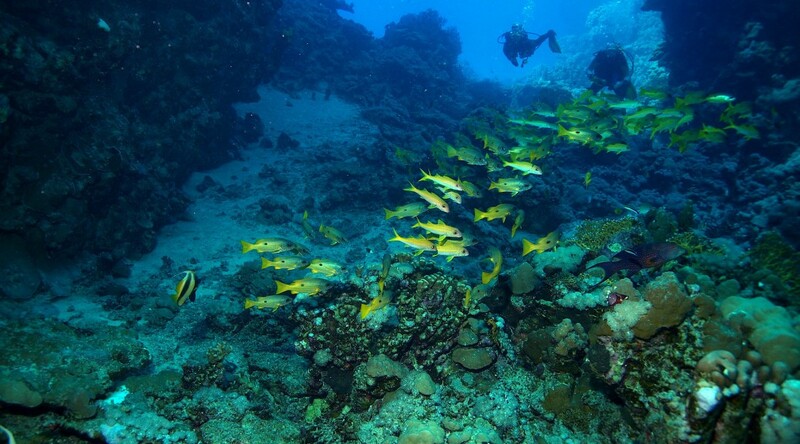 We advise you gladly when choosing your next dive trip. Please contact us in the shop, so that we can advise you on choosing your next dive spots you personally. Green Lake for divers, snorkelers and swimmers banned!